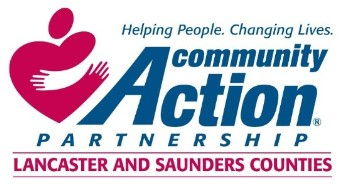 Community Action empowers people living in poverty to reach economic stability. Our 17 programs address the causes and condition of poverty in four impact areas: early childhood education, homelessness prevention, financial and family well-being, and hunger relief. 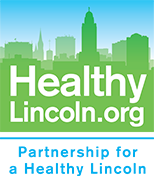 Our Growing Great Beginnings program, a childhood obesity prevention project that was originally piloted by the agency in 2013 with funding from the Community Health Endowment (CHE), helps families and children to learn about good nutrition and healthy lifestyles. 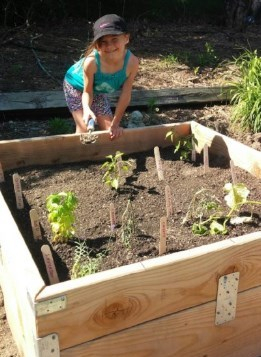 Over the past five years, Growing Great Beginnings interventions have resulted in positive behavior change outcomes closely tied to healthy weight in children including increased consumption of fruits and vegetables, decreased consumption of sugary beverages, and increased physical activity. Thanks to a new $167,893 two year grant from CHE, the program will continue to address nutrition and food security needs of children and families enrolled in our Head Start programs. Community Action will build upon the success of the project to refine its evaluation design and introduce a new group-based nutrition education offering to Head Start families modeled after a project called “FEAST: Food – Education – Access – Support - Together” (formerly “Groceryships”), a model which has proven to result in positive outcomes. FEAST provides support on three levels: educational: participants learn about nutrition, healthy cooking, and shopping skills; economic: participants receive grocery scholarships to secure healthy food to try at home; and psychosocial: participants benefit from group support focused on emotional eating and overcoming food addiction. Many of our families want to eat healthier, but doing so is often difficult due to barriers related to the realities of living in poverty. Trying new foods or changing diets is often risky for our families, as many do not have the luxury of utilizing their limited budgets to buy a food their child may or may not like. The FEAST offering will allow families to try new foods risk-free while teaching them accessible ways to make the changes they desire. In addition to implementing the FEAST intervention, the grant will allow Community Action the opportunity to refine the evaluation model for our Growing Great Beginnings curriculum. 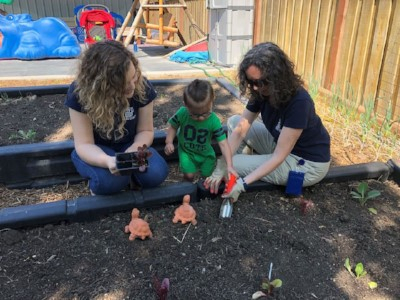 Our goal is to eventually make our Growing Great Beginnings curriculum usable for other early childhood programs desiring to implement their own nutrition education activities. Businesses and community members interested in supporting this project and its activities – including cooking classes, gardening activities, and more – are welcomed and encouraged to help. For more information, email Jill Bomberger or call her at 402) 875-9336.